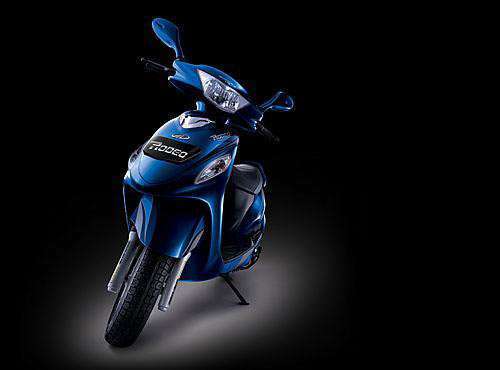 In recent years, Indian automobile industry has seen a dynamic growth especially in Two-wheeler segment. 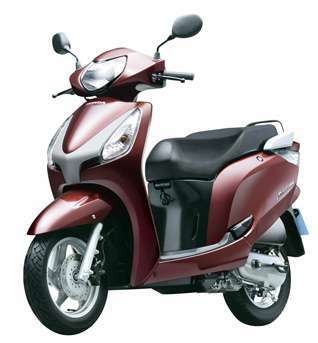 India is the second largest producer of two-wheelers in whole world. 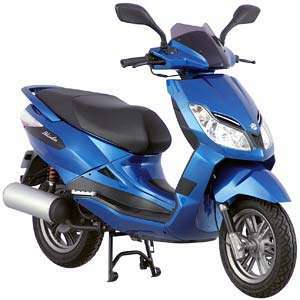 The younger generation of India is crazy about two-wheelers and hence prefers two-wheeler over four-wheeler. 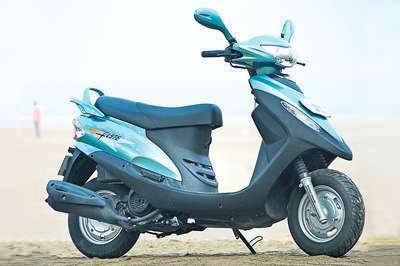 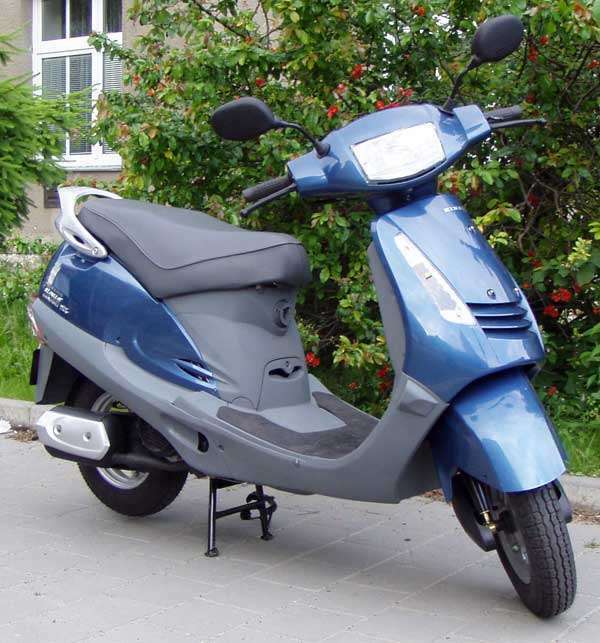 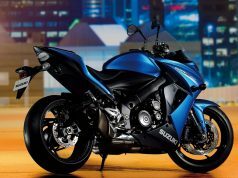 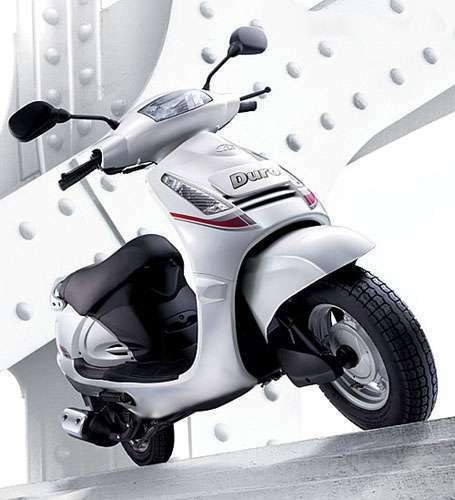 The Two-wheeler segment of Indian automobile industry is increasing day by day. 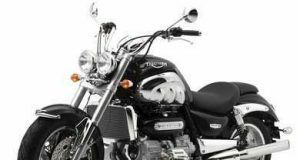 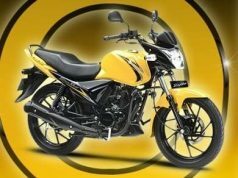 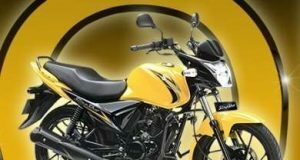 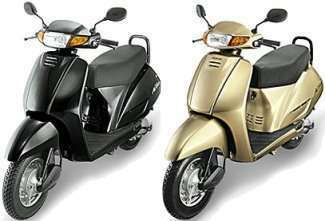 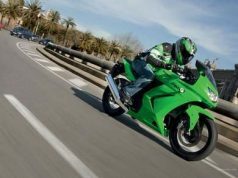 In the current scenario, many automobile giants are eyeing Indian two-wheeler segment and competing each other by providing, cult looks, advanced technology and great engineering designs. 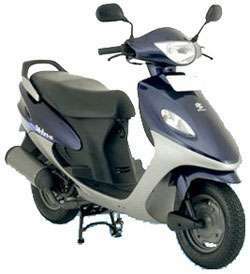 Another major segment in the two-wheeler section is the scooter /scooterettes and mopeds. 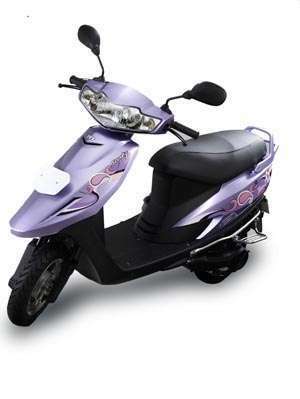 With the increase in working women population, more and more women are looking for easy commuting options and want to be self-dependent. 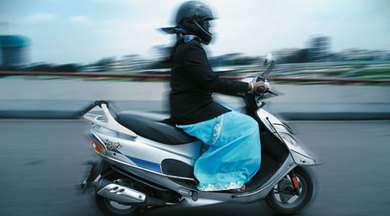 Many companies are now targeting women to boost their two-wheeler sales. 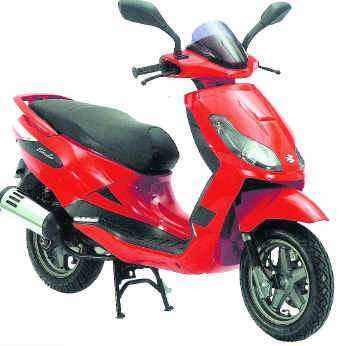 They are coming up with latest models, new designs, new features, cutting-edge technology etc. 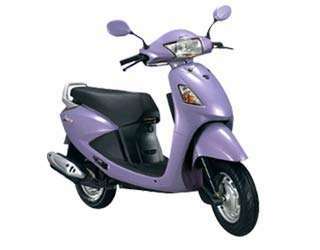 Let’s have a look at various such two-wheelers which were and will be launched keeping Indian women in Mind.